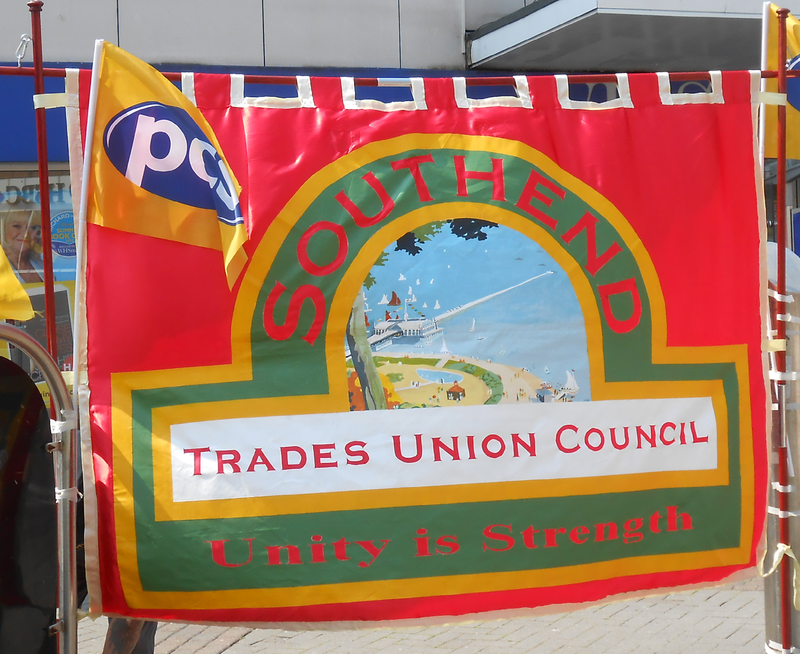 Southend Trades Union Council: Season's Greetings! 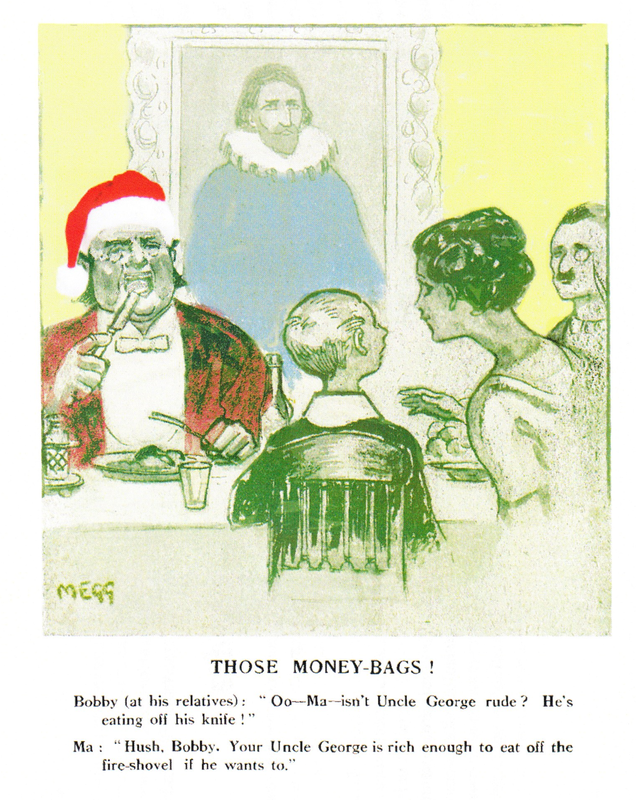 Adapted from a cartoon in 'Millgate Monthly' December 1921 (part of the Working Class Movement Library Collection). I wish all comrades and their families, a very happy Christmas and a peaceful New Year.